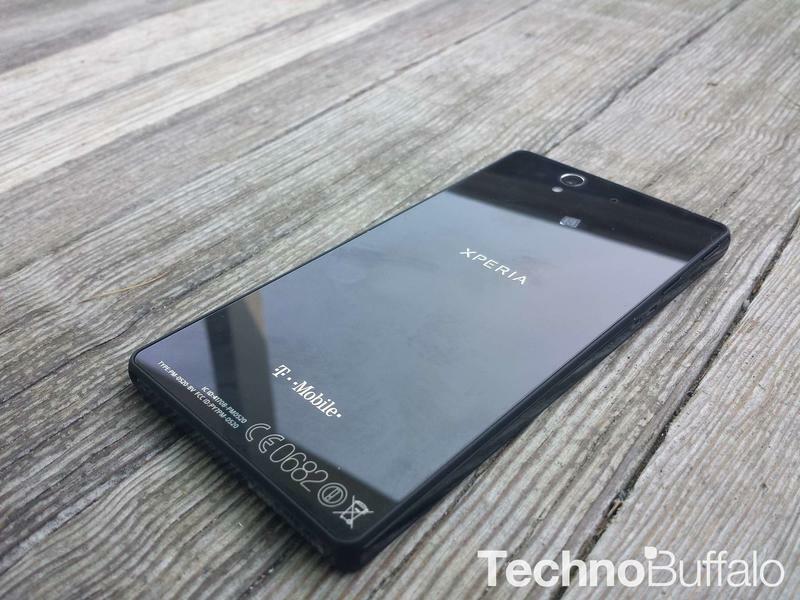 T-Mobile on Wednesday announced pricing and availability for Sony’s Xperia Z, an exclusive to the carrier here in the U.S. Starting July 17, customers can pick the device up in T-Mobile retail stores for $99.99 down with 24 equal payments of $20 on approved credit, the carrier said. If you want to pre-order the device—a page will go live the day before—you can get a free Sony Wireless Bluetooth Speaker with your purchase. Additionally, T-Mobile said folks can pick up the device starting today from Sony flagship stores around the U.S.—the pricing is a little different, however, at $0 down and $25 a month for 24 months, or $579.99 upfront. There are 38 stores in total, with the company’s flagship located in New York. Those who purchase the Xperia Z from a Sony location, or online on Sony’s website, will be eligible to receive the Bluetooth speaker as a gift. Of course, Sony and T-Mobile are both stressing the speakers are in limited supply, so make your purchase early if you want the extra swag. The Xperia Z for T-Mobile comes equipped with a 5-inch 1920 x 1080 HD display, 1.5GHz quad-core processor, 2GB of RAM, 13-megapixel camera and more. It’s certainly aligned to do battle with the HTC One and Galaxy S; Android fans have quite a few options to choose from.